Seed Beads : Beading Patterns and kits by Dragon!, The art of beading. Seed beads are uniformly shaped round or tube like beads. They come in a variety of sizes with lots of different kinds and a lot of different names. Most of the names are derived from the country they we made in. Seed beads are most often used for Loom or off loom bead weaving. Most of the seed beads we see today in the US are made in the Czech Republic or in Japan. The names of the beads usually denote either where they came from or the company that made them. 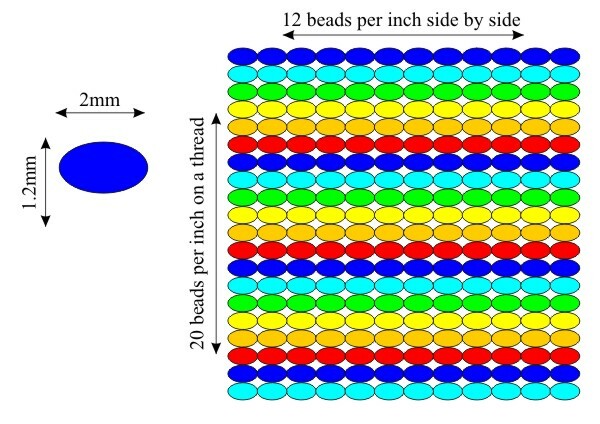 How Beads Measure Up! I did a lot of investigating in to how different beads and sizes measure up. 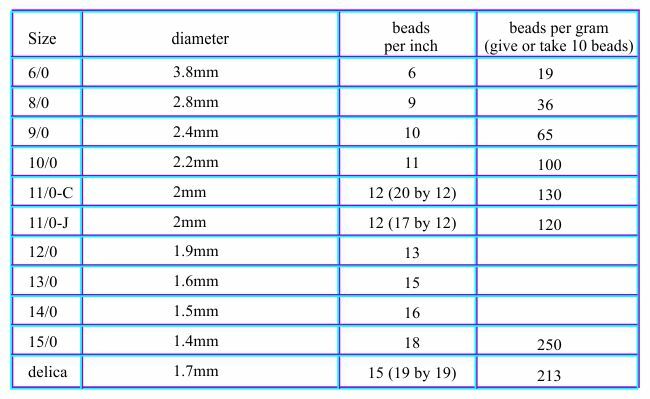 I found that there is a lot of conflicting information about bead sizes. So this is an average of what I found. High lighted in red are the amounts and sizes that I measured and counted myself. 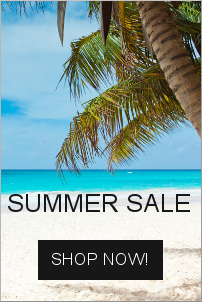 To be sure you have enough for a large project you should always purchase extra. My father had a professor's degree in math and taught math. Needless to say I am pretty good at math. I did the long math and some of the math on the internet about beads is incorrect. Let us not do the long complicated math and say that there are About 25mm's to an inch. Czech 11/0 beads that I carry are about 130 per gram and 20 by 12 per inch. How does this all work out? Well here is an example of Czech Seed beads. You see, beads are not square, well most seed beads aren't. So they can be taller than they are wide. To make more since of it all, go to this page with pictures of some seed beads!